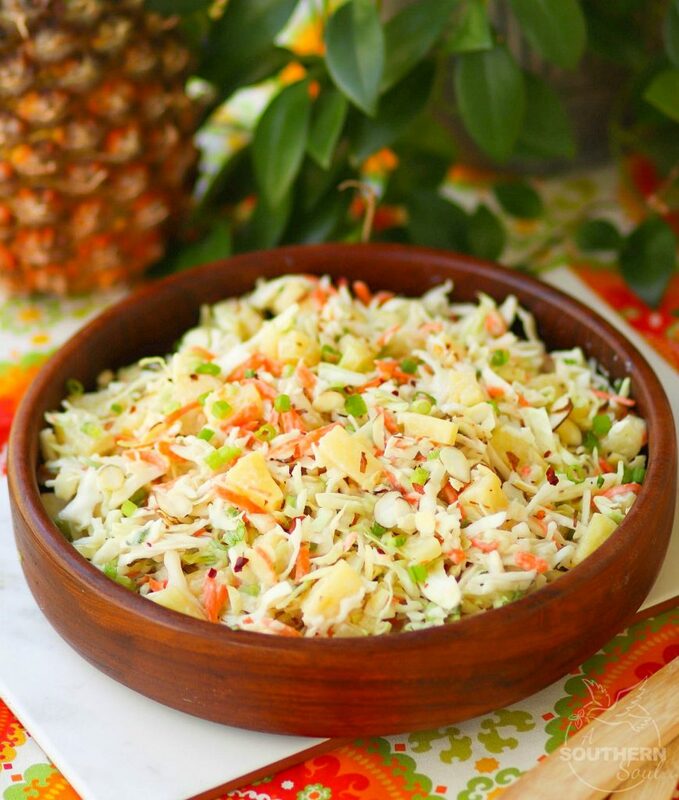 Pineapple Slaw is sweet and crunchy with a light dressing that will having you feeling like it’s summertime with every single bite! 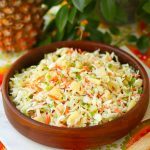 This quick and easy recipe is great to serve as a side dish, take to a covered dish supper and is a must at any backyard BBQ. 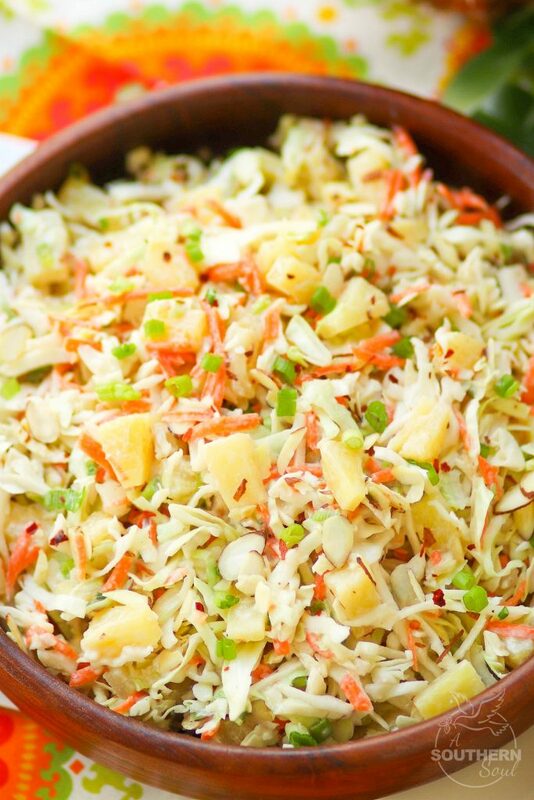 I am always on the look out for easy to make recipes that do double duty and I’ve found that slaw is one of those. 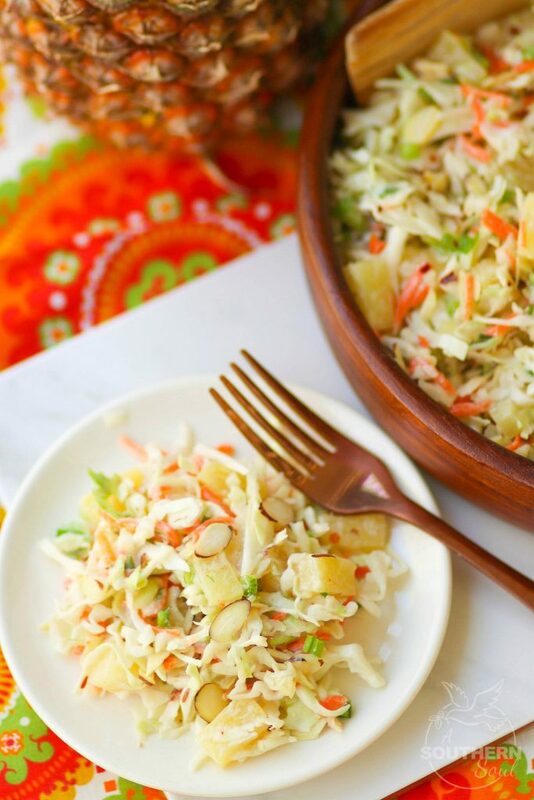 It may seem a little strange that I think slaw can be used in so many different ways but if you stop for a minute, you’ll catch on to my plan. 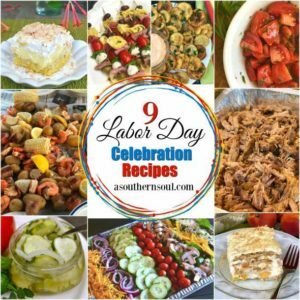 I serve slaw as a salad, a side dish and as a topping for burgers, pulled pork and tacos. You see? It all makes sense now, once you start thinking creatively. 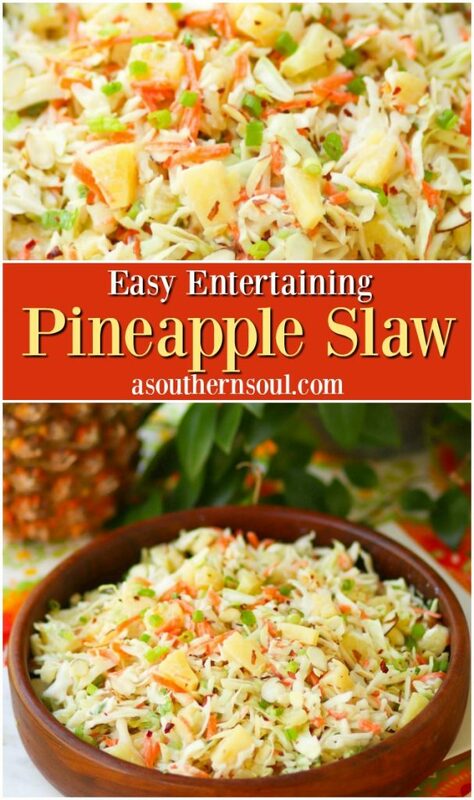 Since I’m such a fan of slaw, I recently decided to whipped up a new version that includes one of my family’s favorite fruits…pineapple. I came up with recipe because I wanted something fresh, with a bit of texture to serve alongside a grilled beef recipe that I’d prepared for supper. I had everything I needed except for the cabbage, so I ran to the store and took advantage of the “bagged slaw mix” that’s in the produce section. After gathering all he main ingredients, I whipped up the dressing using yogurt, sugar, vinegar, some seasoning and a bit of pineapple juice that I’d saved from draining the canned chunks. 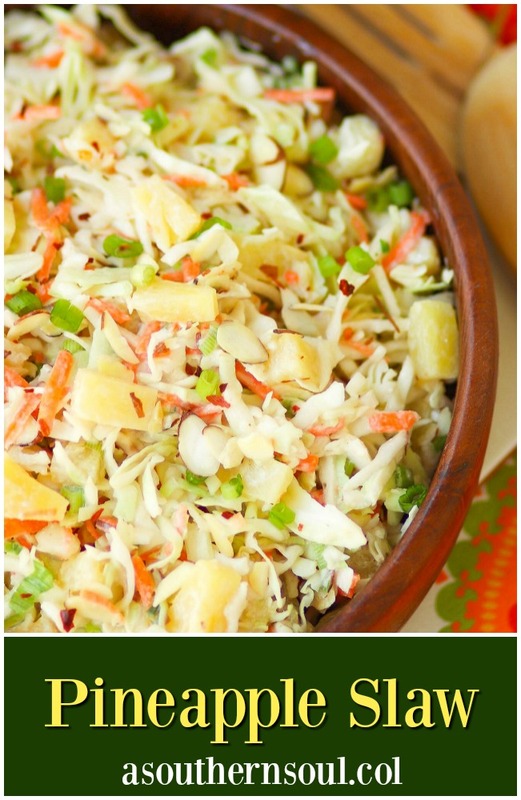 Next, I added the cabbage and pineapple to a big bowl then threw in some slivered almonds and sliced, green onions. I drizzled on my dressing, added a bit of salt and some red pepper flakes to give the slaw a bit of something extra and I was done. 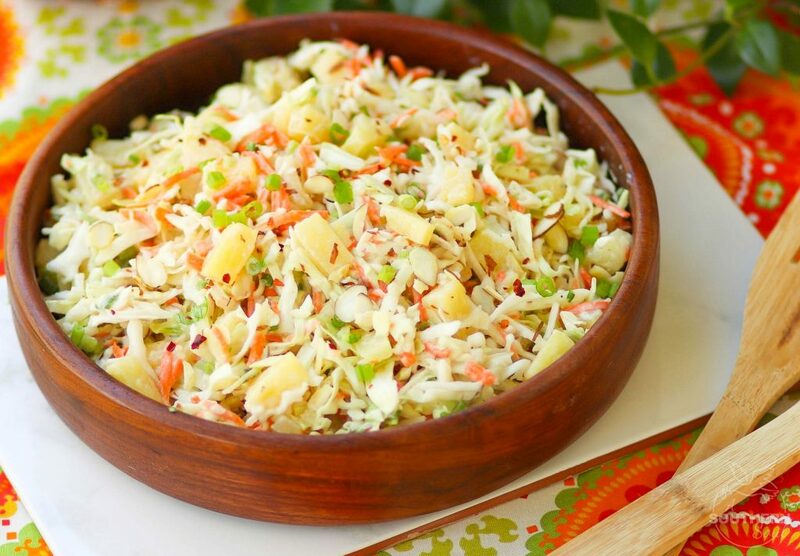 Seriously, this slaw came together in less than 10 minutes. The funny thing is, most of that time was spent waiting on the pineapple to drain completely! 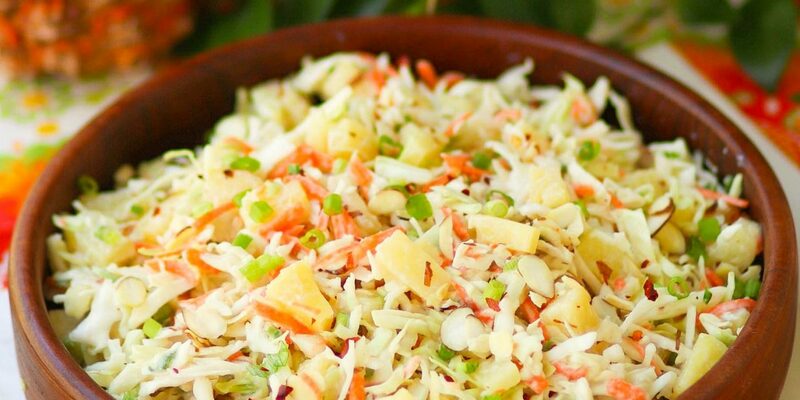 This slaw is full of so much flavor that when it was time for supper, I served it as the only side dish with my beautifully grilled steaks. Nothing else was needed! In a small bowl or jar with a lid, add yogurt, vinegar, brown sugar, pineapple juice salt, pepper and red pepper. Mix well. 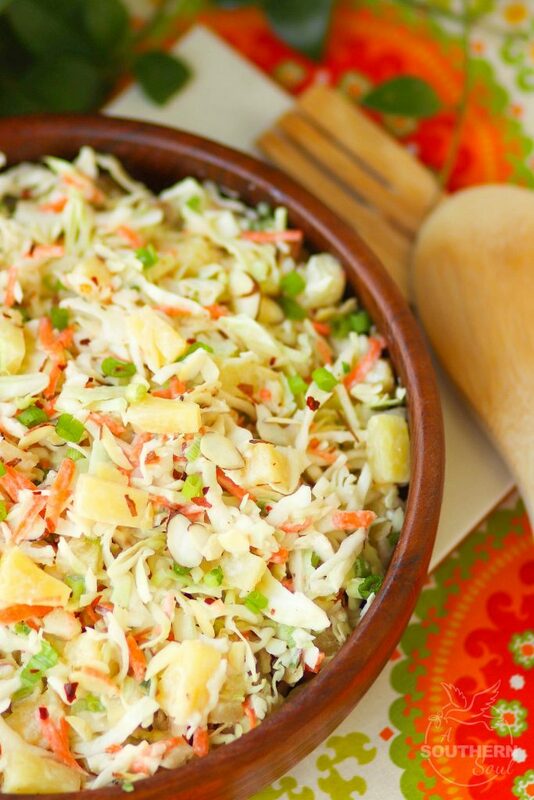 In a large bowl, add cabbage, pineapple tidbits, almonds and green onions. Pour dressing over cabbage mixture and toss until well coated. 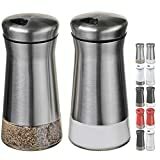 Sprinkle on more red pepper if desired. I brought this to a neighborhood gathering tonight and everyone loved it. 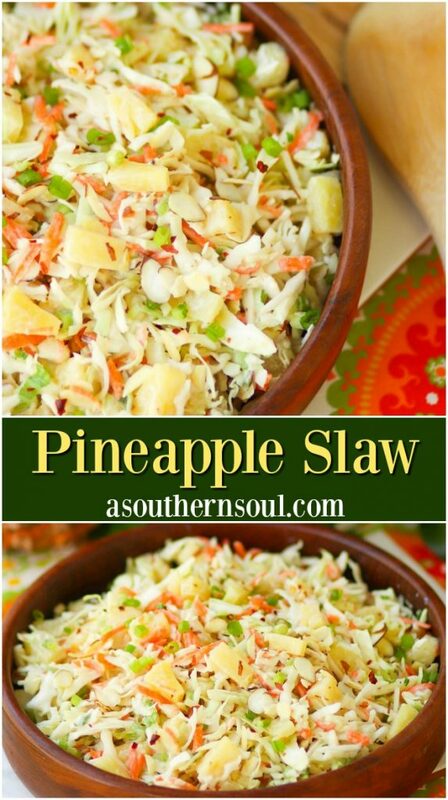 It was easy to put together and is a nice twist on regular coleslaw. 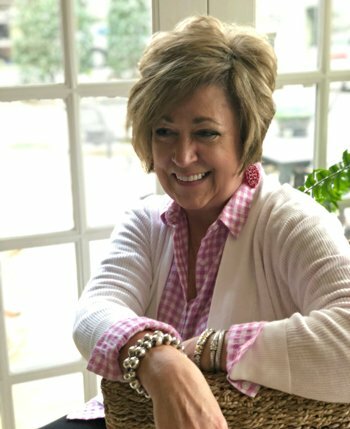 That’s awesome, Jeanie! Thanks for sharing. This looks sooo delicious! 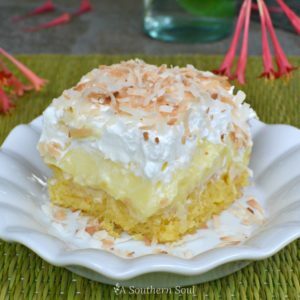 Visiting here from the Southern Bite Monday link up! I was really excited about this recipe because I cannot eat mayonnaise and this is yogurt-based. My only complaint is the onions. It had a VERY strong onion taste, although I used fewer green onions than it called for. The onion-lovers at our family Easter dinner liked the slaw but no one else. I am not giving up, though. LOL. I love the combination of the other ingredients, especially the touch of red pepper flakes. 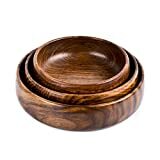 They go well with the sweetness of the pineapple. 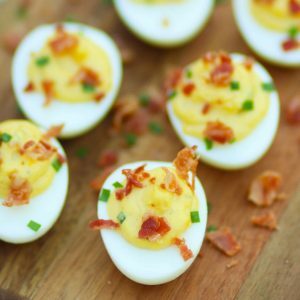 I am going to make this again, leaving out the green onions. 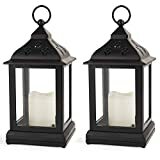 I am sure it will be perfect for us!